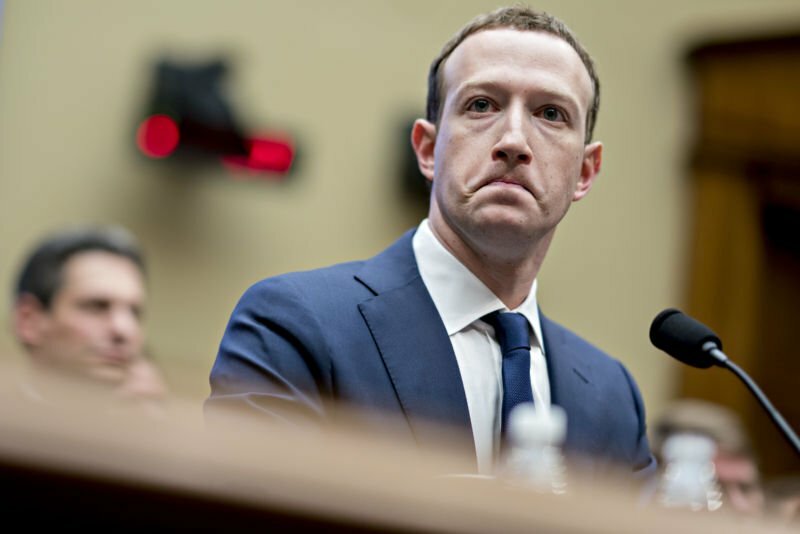 As Facebook has revised its privacy in early 2019, the company is still struggling to get used to a “Privacy” culture. 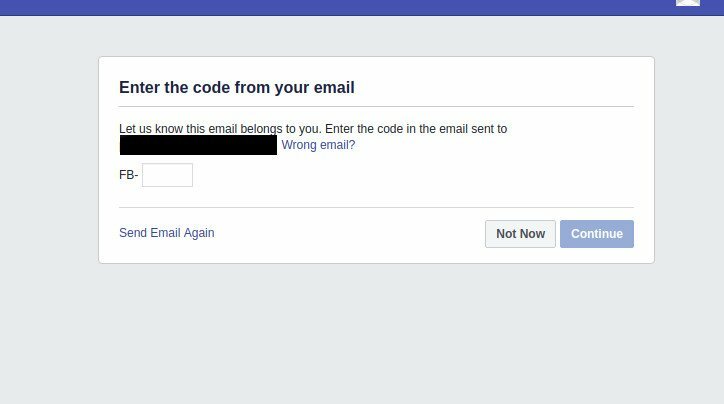 Kevin Poulson who reported to Daily Beast on April 2 that some Facebook users have asked to provide both email and password. A blog post had been published today which showed a huge amount of Facebook email and password were publicly available on AWS (Amazon servers). These requests are used to verify your email but Facebook is storing your email and password. Facebook continue to have privacy problems. And this tactic can put a huge number of email and passwords in open space.